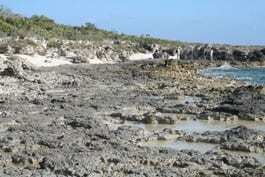 New evidence of sea-level oscillations during a warm period that started about 125,000 years ago raises the possibility of a similar scenario if the planet continues its more recent warming trend, says a research team led by the Woods Hole Oceanographic Institution (WHOI). 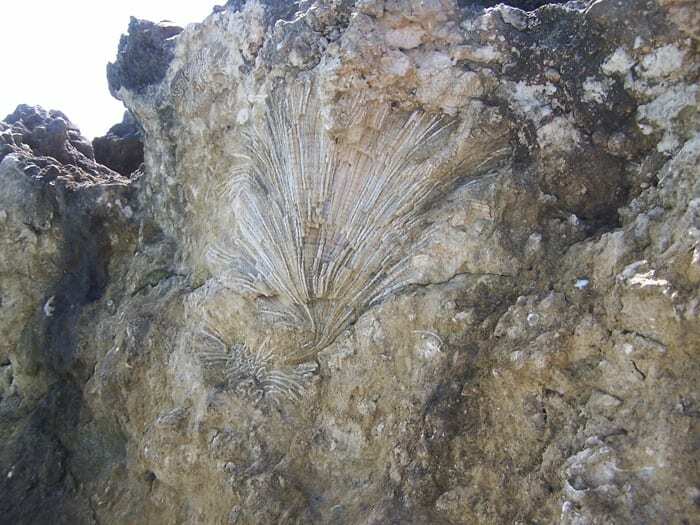 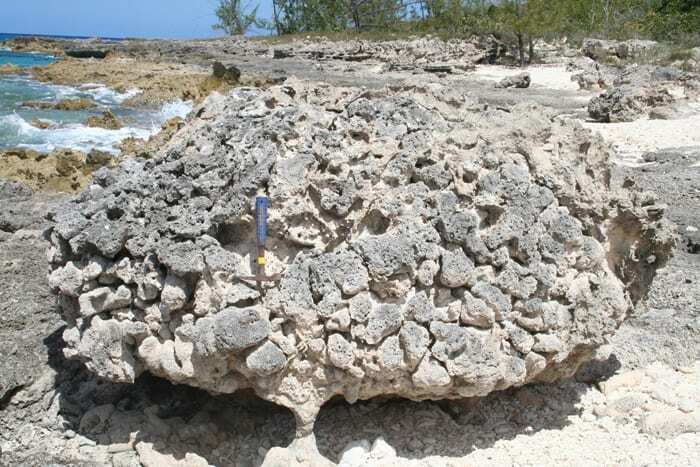 In a paper published online in the Sept. 11 Nature Geoscience, the researchers report data from an improved method of dating fossil coral reef skeletons in the Bahamas. 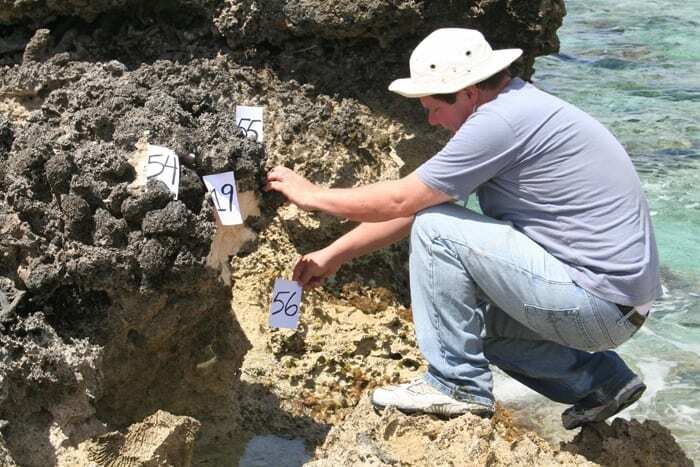 By calculating more accurate ages for the coral samples than previously possible, they found that sea levels were considerably less stable than earlier believed–oscillating up and down by 4 to 6 meters (13-20 feet) over a few thousand years about 120,000 years ago during a period known as the Last Interglacial. 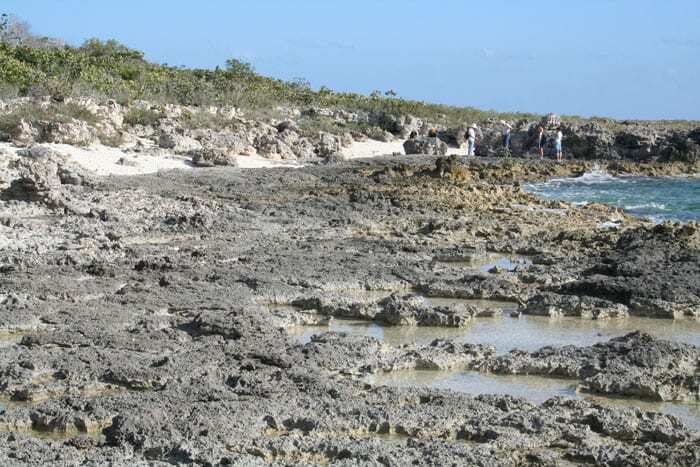 The work was supported by the WHOI Ocean and Climate Change Institute, the Comer Science and Education Foundation, and the National Science Foundation.